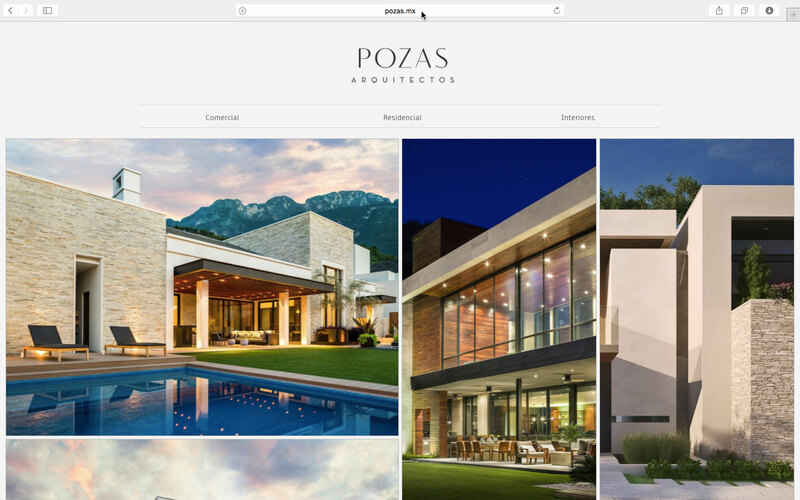 Some of our work from Mexico has been published on the Pozas Arquitectos website. We think it looks great! 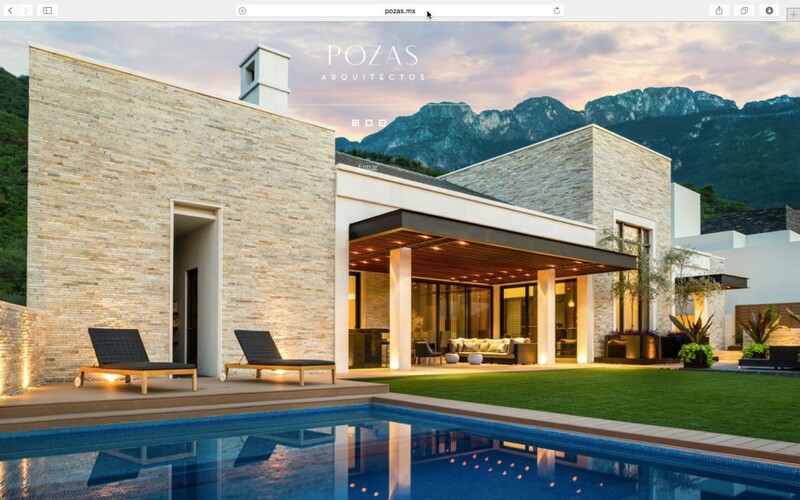 Website screen capture of Sean Gallagher Photography images for Pozas Arquitectos. 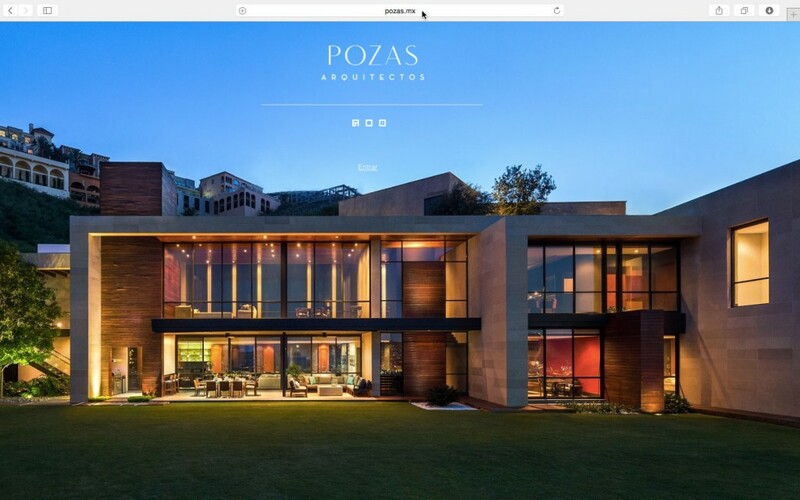 Posted in: Architecture, Luxury Homes, Published, Sean Gallagher. 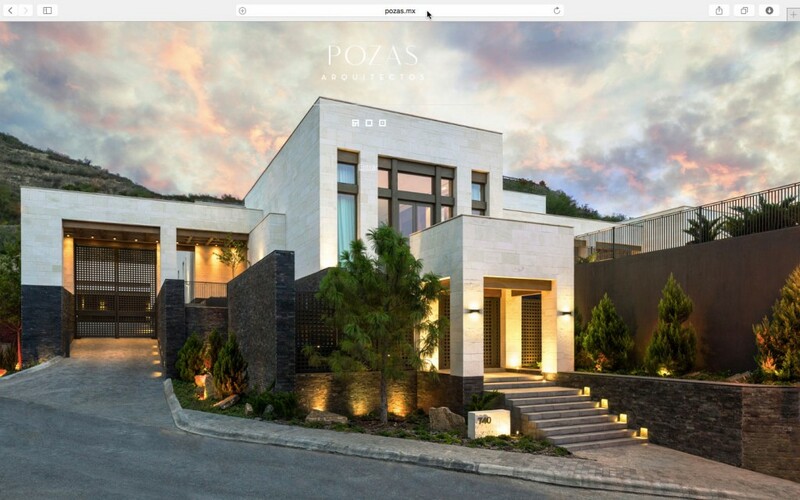 Tags: Architecture, luxury, luxury homes, Mexico.